Impact last night featured the last match of Kurt Angle for the company, a match against Bobby Lashley which main evented the final stop of the UK Maximum Impact tour. 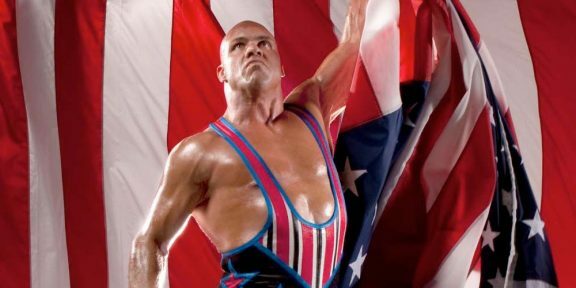 Following three spears, Angle did the time-honored tradition and put over his opponent for his last match. After the two embraced as the fans gave them a standing ovation, Lashley knocked Angle out again, hit him with another spear and got rid of the referee as well. Drew Galloway and Eddie Edwards tried to make the save but they got speared for their trouble and then Lashley laid out Angle with a fifth spear of the evening. 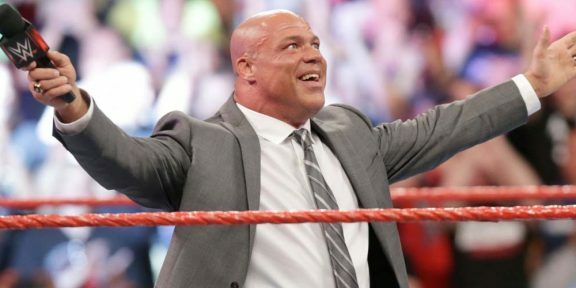 Kurt Angle – who has worked for TNA since 2006 – has made it clear that he’s not retiring and only taking a break but made it sound highly unlikely that he is returning to TNA. He will have one more match against Rey Mysterio on iPPV for a promotion called UR Fight on March 20.